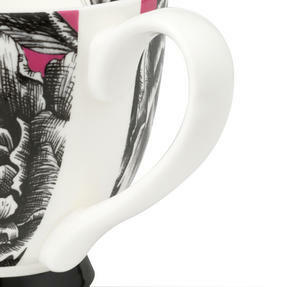 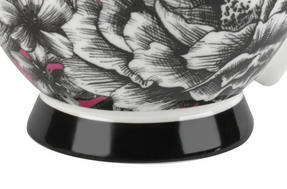 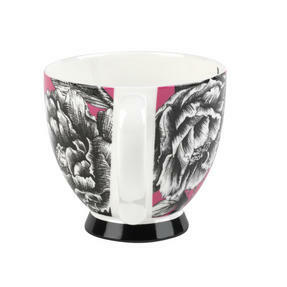 From Portobello by Inspire, these two gorgeous mugs provide an opulent way to enjoy a cup of tea. With elegant features and stunning shaded flowers and butterflies on a deep pink background, these exquisite footed mugs will look charming in any setting. 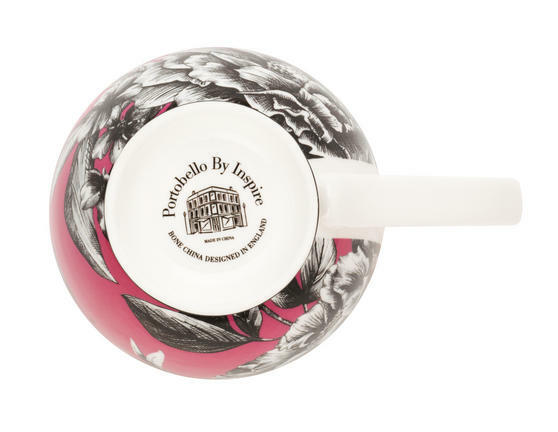 Crafted from bone china with a gloss finish, they are microwave and dishwasher safe, making them practical for everyday use and convenient to clean. 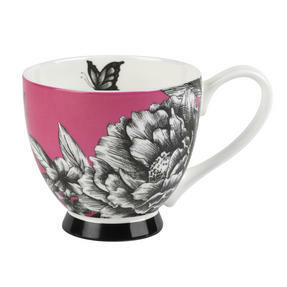 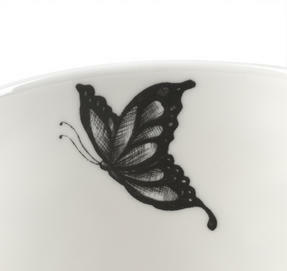 Ideal as a gift or to treat yourself, these beautiful mugs are the perfect additions to every home. They are dishwasher safe, so enjoy a cup of tea in the morning then pop the mug straight into the dishwasher with no fuss or hassle.